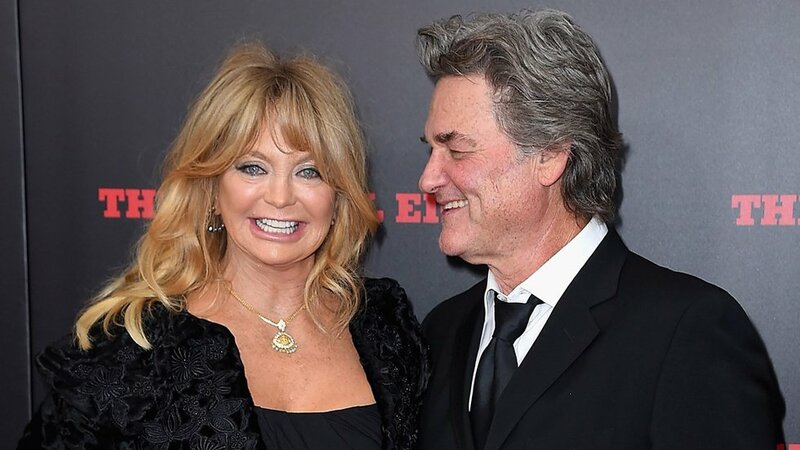 American actors Kurt Russell and Goldie Hawn arrived on the island of Skiathos. The couple is staying at villa with a view of the Aegean. The Hollywood stars who are going to stay on the island for at least two weeks, regularly select Skiathos to spend their summer holidays.